Roll Out the Barrel is a premium bourbon and cigar event. Taking place the evening of Saturday, August 3rd the week before the MD State BBQ Bash, Roll Out the Barrel is an exclusive tasting event that will feature an outstanding selection of the most prestigious bourbons from over a dozen distillers. 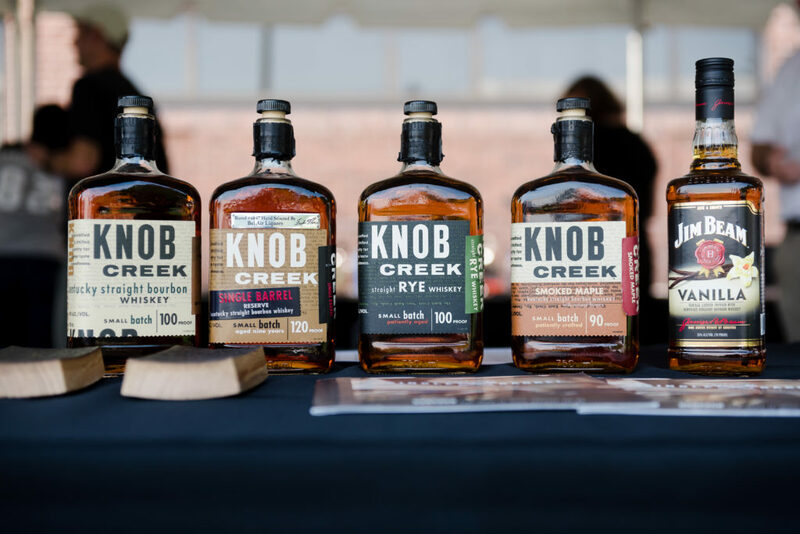 Attendees will be able to sample and learn about the particular bourbons through the representatives who will be there to educate the bourbon enthusiasts. Roll Out the Barrel will feature bourbons, rye and single malt like: Jim Beam, Maker’s Mark, Knob Creek, Buffalo Trace, 1792 Ridgemont, Ezra Brooks, Rebel Yell, Smooth Ambler, High West, Hill Billy, Bulleit, George Dickel, Old Forester, Woodford Reserve, Wyoming Whiskey, Filibuster, Few, Wild Turkey, Evan Williams, Henry McKenna, Elijah Craig, Larceny, Uncle Nearest, Stroudwater, William Wolf, Vespertino, and more!